Each tick submitted for testing contributes to the research being conducted here at TickCheck. By keeping records of all the results generated, we have been able to gain valuable insights into disease prevalence and co-infection rates. 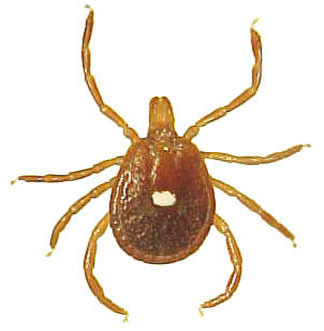 The comprehensive testing panel has been especially helpful in contributing to this research by ensuring all diseases and coinfections are accounted for when examining a tick. 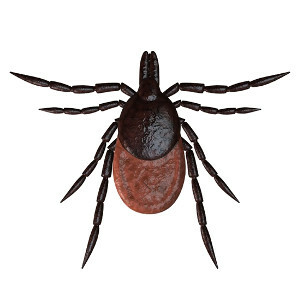 Our current research shows that 75% of tick tested are infected with at least one disease causing organism, 49% are co-infected with two or more, 19% carry three or more, and 9% of the ticks tested carry four or more. The bars below show the positive/negative prevalence ratio of selected pathogens we test for. These pathogens were observed in ticks from the United States and Canada. Data set includes tests performed since TickCheck's founding in 2014 and is updated in real time. Sample size of 3,315 ticks. Sample size of 282 ticks. Sample size of 906 ticks. Sample size of 904 ticks. Sample size of 2,186 ticks. Sample size of 1,932 ticks. Sample size of 1,076 ticks. Sample size of 868 ticks. Sample size of 955 ticks. Sample size of 1,030 ticks. Sample size of 1,107 ticks. Sample size of 833 ticks. Sample size of 573 ticks. Mycoplasma spp. associated with Mycoplasma spp. Sample size of 958 ticks. Borrelia spp. associated with Borrelia spp. Sample size of 620 ticks. Sample size of 110 ticks. Sample size of 390 ticks. Sample size of 285 ticks. Sample size of 179 ticks. 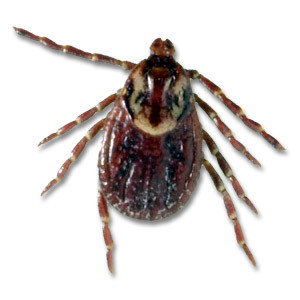 Pathogen and co-infected tick prevalence data is © TickCheck, and is derived from our tick testing results and laboratory research.